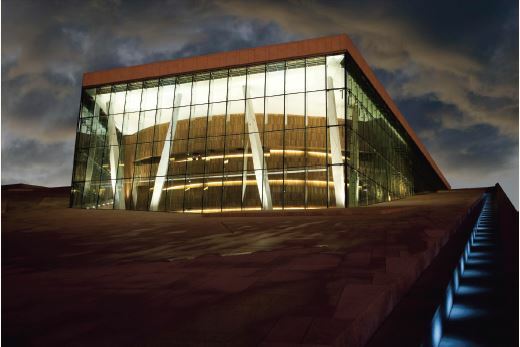 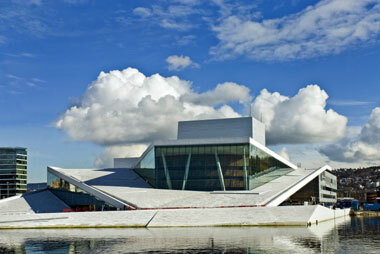 Norway’s rich musical heritage, an excellent music education system, and wonderful orchestras and venues made it an excellent location and the Menuhin Competition were thrilled to hold the 2010 event in Oslo. 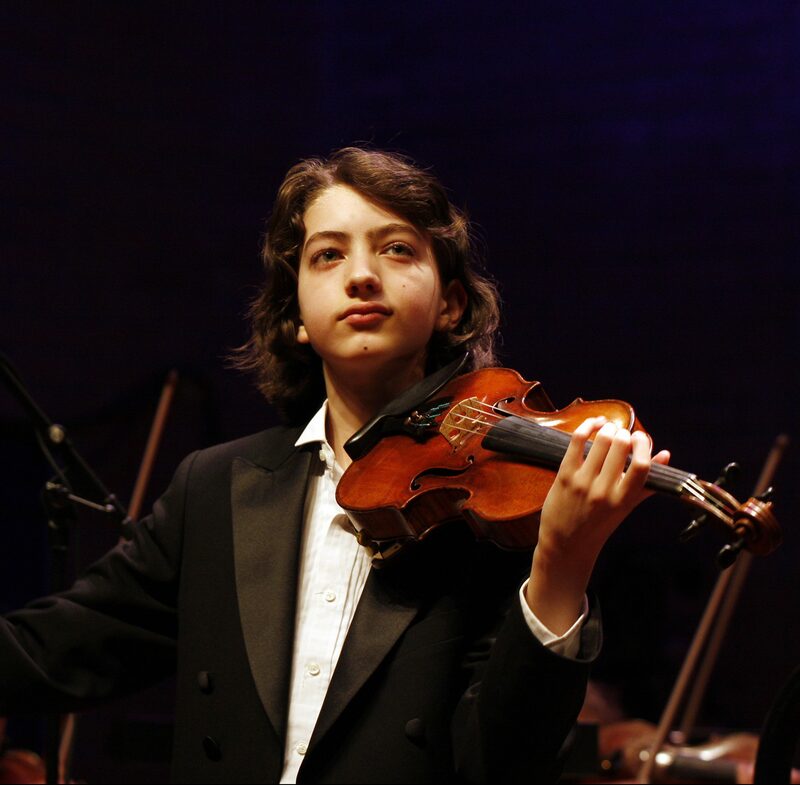 With Ole Bull’s anniversary as a catalyst and Menuhin’s philosophy as the connecting spirit, our Norwegian hosts pulled together an amazing event. 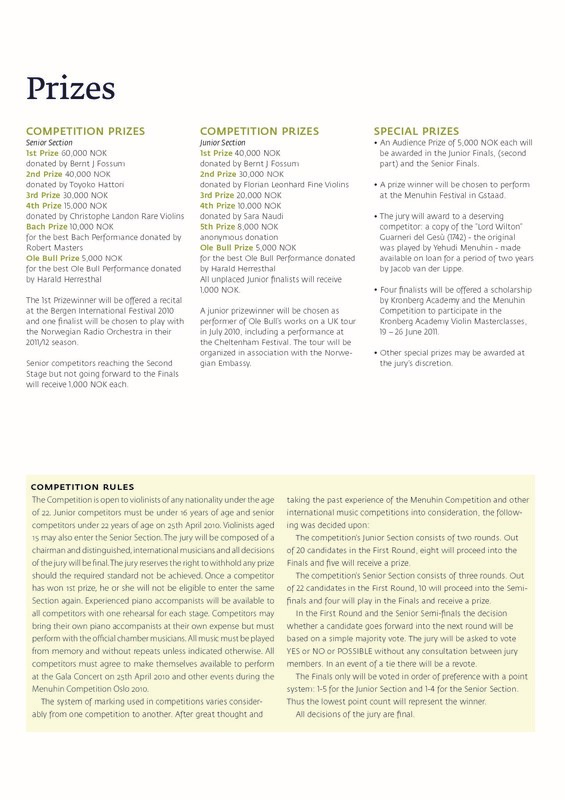 To honour Ole Bull, we integrated his works in the competition repertoire for the first time, with dozens of concerts, seminars and an exhibition of copies of Ole Bull’s violin running alongside the competition rounds. 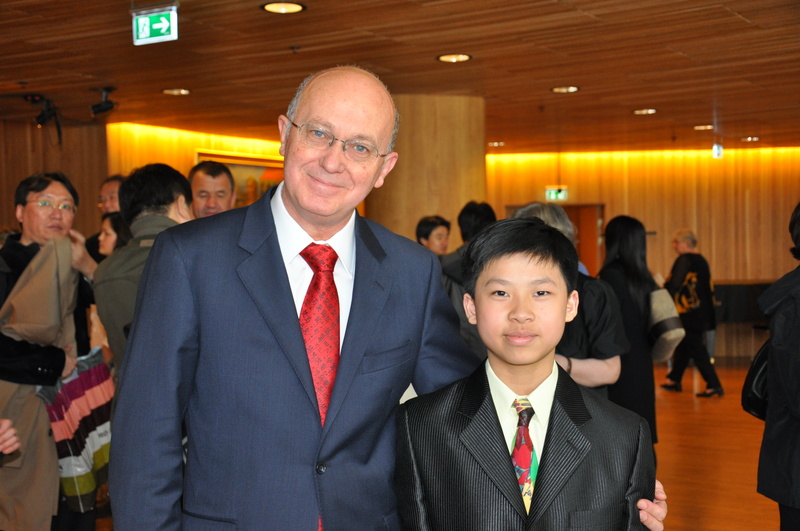 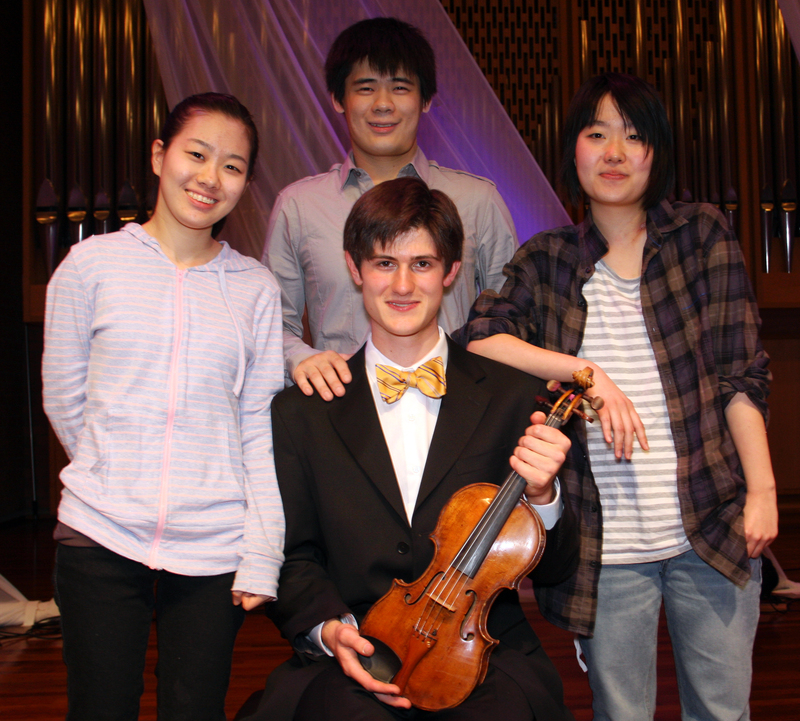 In 2010 we received 160 applications from 29 nations, and over ten days in April, 42 young violinists from four continents competed to convince an international jury that their interpretations of exciting and demanding violin repertoire were worthy of a prize. 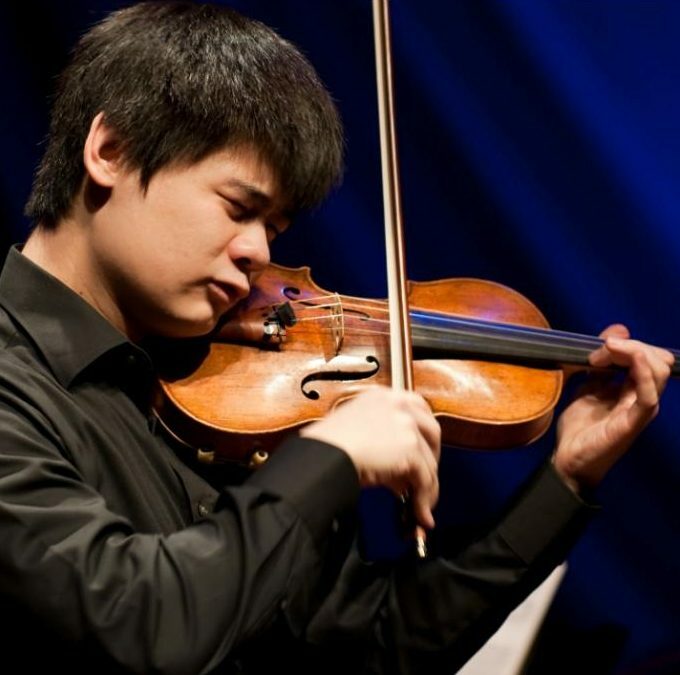 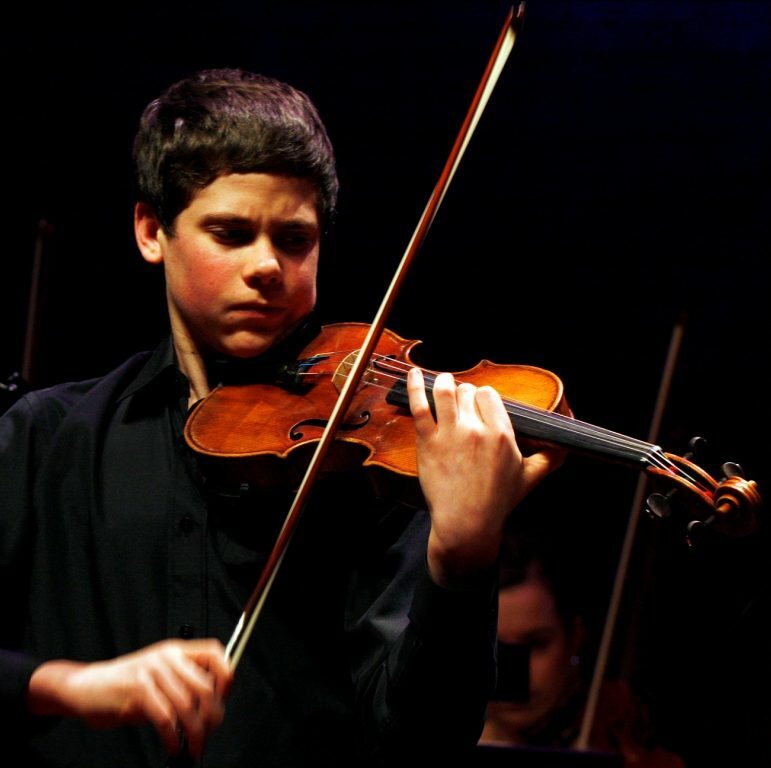 To find out more about the Menuhin Competition Oslo 2010 and to view videos of competitors’ performances, please follow the links below.